Reading through the descriptions of the kings of Israel and Judah can be a depressing thing. Time after time, king after king, the people are led astray. Rather than turning to God, Jahweh, who brought them into the very land they were living, time and again the kings turn away from Him and embrace worthless idols. Still, there were some bright spots. Two names jump out, in particular; Josiah, and Hezekiah. I want to take a closer look at Hezekiah right now. 24 In those days Hezekiah became ill and was at the point of death. He prayed to the Lord, who answered him and gave him a miraculous sign. 25 But Hezekiah’s heart was proud and he did not respond to the kindness shown him; therefore the Lord’s wrath was on him and on Judah and Jerusalem. 26 Then Hezekiah repented of the pride of his heart, as did the people of Jerusalem; therefore the Lord’s wrath did not come upon them during the days of Hezekiah. I've often thought that Hezekiah would have been better off without the additional 15 years. I wonder - he obviously has a problem with pride, and it appears to be tied to his wealth. I wonder even more if the reason he didn't plead with God for his life to be extended wasn't just so he could enjoy his wealth and life? Of course, that's just conjecture...but it does seem plausible...not unlike someone who's worked their whole lives for a nice retirement, and then wants to kick back and enjoy it. There's a few things at work here, and it is critically important to remember that God sees what we cannot see; He sees our heart, our motives, our secret thoughts. Pride. I wonder, would I have felt any differently? 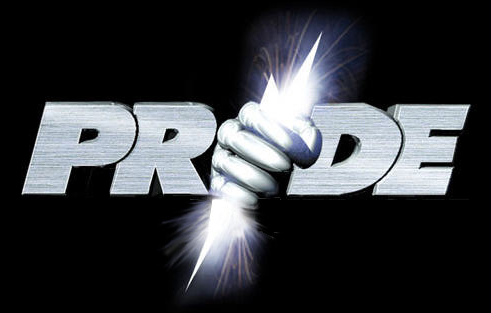 Pride - Pride is an evil and cunning enemy. None of us think we are prideful, and that is his first lie. Pride uses sneak attacks. He seeps into your thoughts, and leads you to judge others harshly, without waiting to hear the facts. 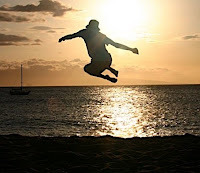 Pride seeks to elevate self above all others, even God. And that, my friends, is the greatest danger. Pride left un-checked will take God off the throne of your life, and replace Him with you. Think about the stupidity of that; replacing the God of the universe, with a finite man. The greatest danger with pride left un-checked? It leads to idolatry. Hmmm...somewhere I read something that said "you shall have no other gods before me!" Pride has us read the Old Testament, constantly thinking "I would have never been like that..."
The antidote? Humility. But then, that's a dangerous prayer...but it is a prayer that leads to Godliness.